NEW Live Album Title Confirmed!! 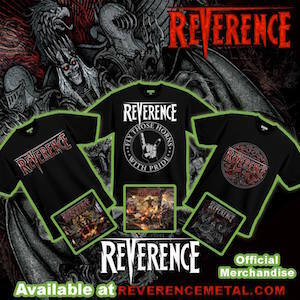 The new Reverence Live album is confirmed for release this fall and the Official title has been set, as chosen by the bands loyal fanbase and is to be entitled… ‘Vengeance Is…LIVE’. An Official release date, track listing and artwork are set to be announced within the next two weeks!